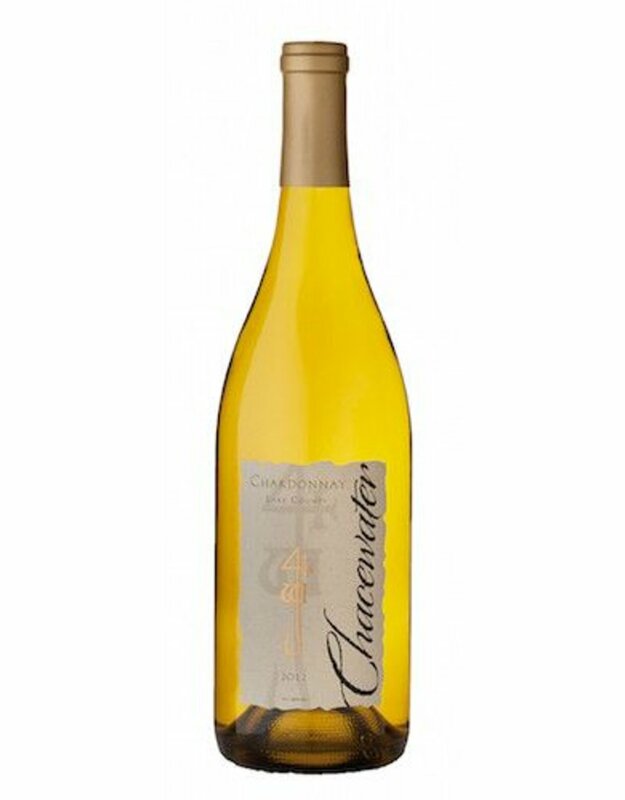 A very traditional and complex Chardonnay. Aromas of green apple and Meyer lemon with toasty vanilla oak. Mouth feel is rich with accents of mineral and spice. Finishes with mouth watering acidity wrapped into a butter cream texture.